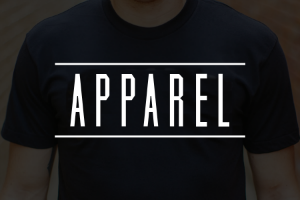 Available 2/1. 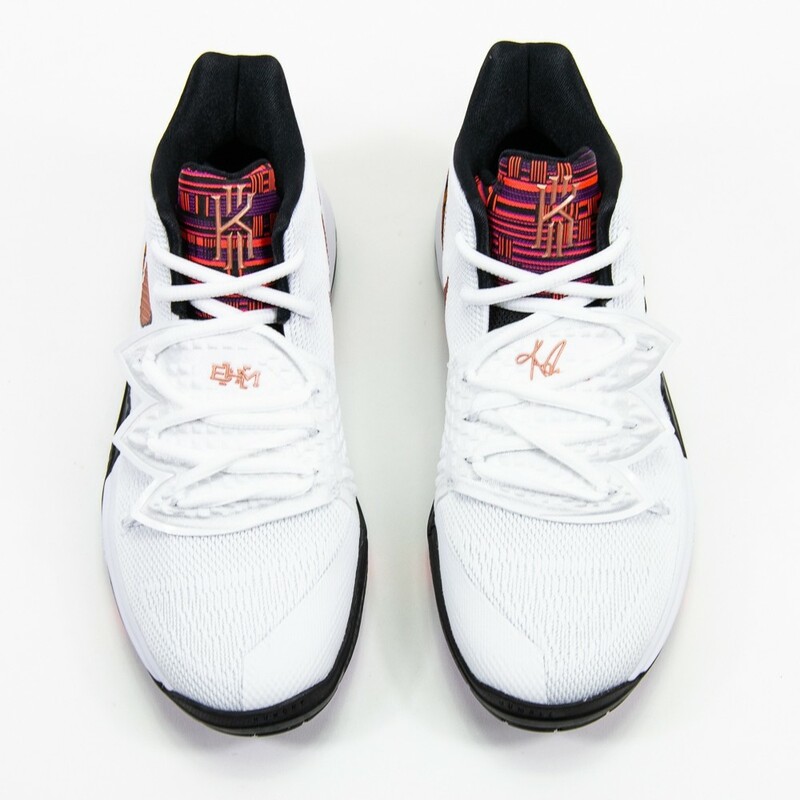 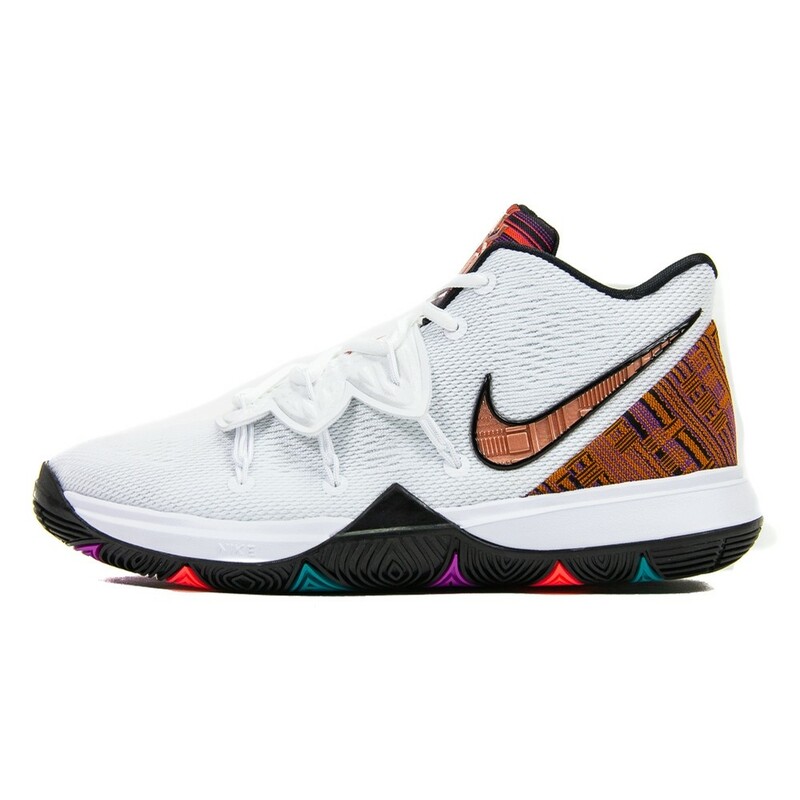 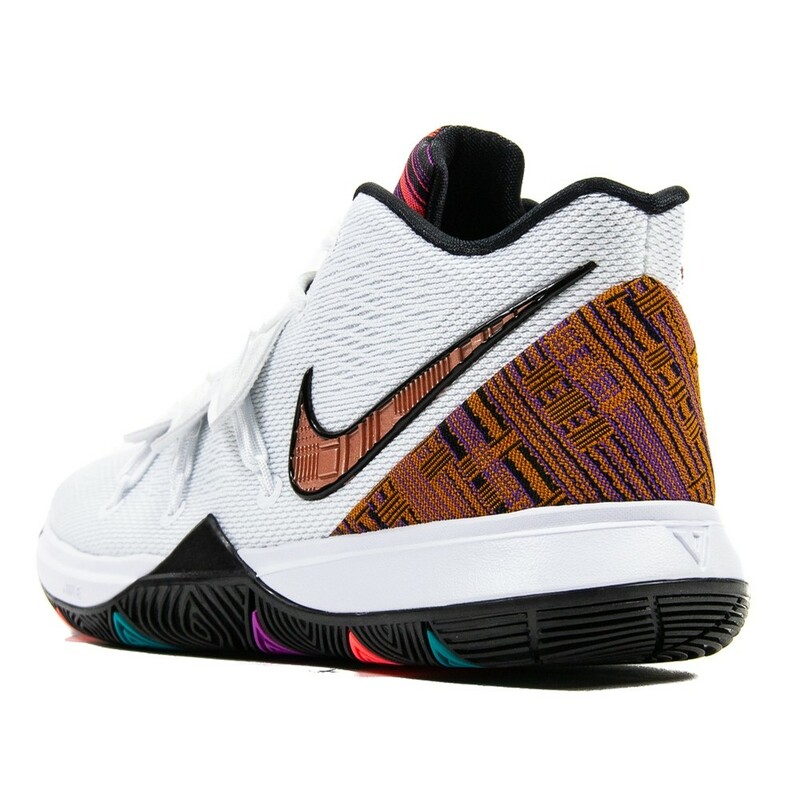 The BHM Kyrie will be available in grade school sizing. 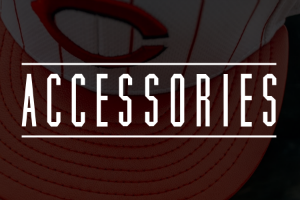 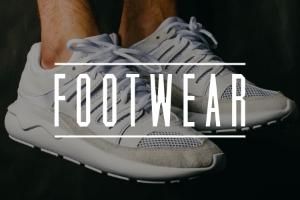 Available instore or via invoice.